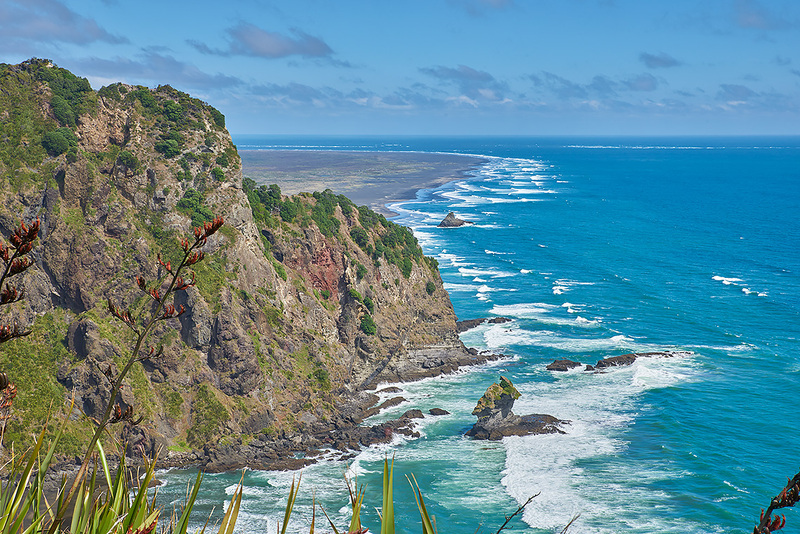 This was taken on the Mercer Bay Loop Track between Piha and Karekare Beaches. Whakaruro and Cowan Bay's can be seen in the distance. Photo was shot with a Nikon D750.